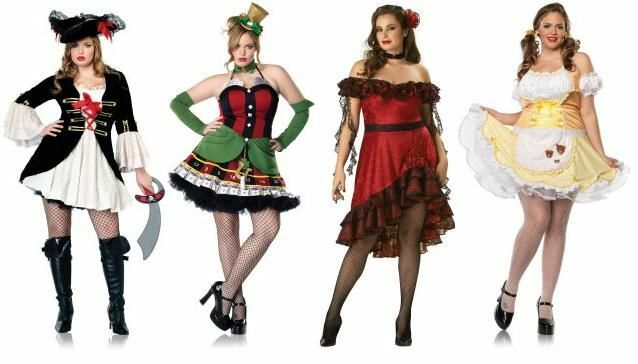 Ex Hot Girl: Halloween for Fatties. Dan and I were looking at these and just laughing our asses off. Is this really the only option to plus size chicks? Wearing what's basically a modified version of a Snuggie? I've been there before, and honestly, that's why I've not dressed up or done anything for Halloween the last two years in a row. Woo to the freakin' HOO! Now, I'm not sure if I have the balls to pull off a short skirt like these, but I'm really happy to know it's an option. If I'm not brave enough, there are middle of the road ones available too. SO! In addition to this, I wanted to give a little nod to my friend Hanlie over at Fertile Healthy for posting an entry about Steve's "Hot 100 (Going out with a Bang!)" Challenge. You have to come up with some goals. You have to publish those goals. You have to give a status follow-up on those goals at least every ten days. Oh! And if you participate, be sure to leave him a comment HERE so he knows to include you in the drawing. Halloween has always been a part of the year that I totally dread, due to nothing fitting right. Those one size fits all leggings? That's all below size 14, and the rest is the same. This year, I have options, as I'm more size 8/10, but I still dread it and can't afford anything. I don't want to buy expensive stuff to wear once, now do I want a cheapo slutbag costume. I have a whole bag of strange thrift store stuff, I'll figure something out. I just got my first party invite, expect one more (no people overlap), so at least I'll get to wear it twice. ooh! 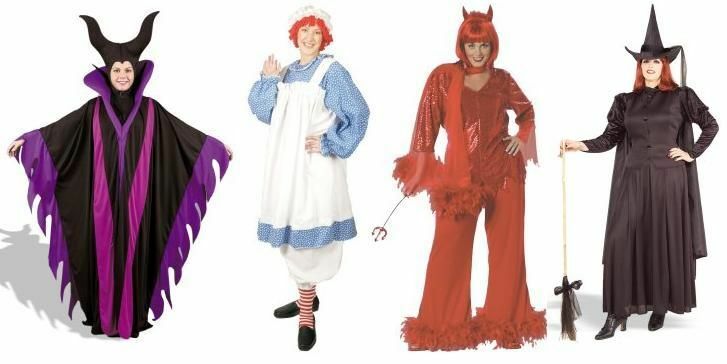 I've always wanted to wear one of those costumes, and I'm so glad they're in plus-size now! Can't wait to see you post some pictures of yourself in one of them! Ha ha ha ha! Good post! I like the pirate. Arghhh! the missus is going as Kate of jon and kate fame. wig, babies and all! Thanks for the link! I have to get my goals figured out tonight so I am ready to post them with the beginning of the contest tomorrow. I have never gotten into Halloween too much as an adult, but one of the gals that works for me always has crazy costumes. She really, really gets into it. Have fun with it! This post made me laugh. I have never shopped for a halloween costume. I made mine last year a friend of mine and I went as juice boxes which is relatively unsexy, but was a lot of fun. When you mentioned the Snuggy and I watched the infomercial it was all over from there for me. I love the way you write, it's so straight forward and endearing. I definitely enjoyed this post.